Want to stay away from the busy high rises when on vacation? Then La Cabana Beach and Racquet Club is just what you’ve been looking for. 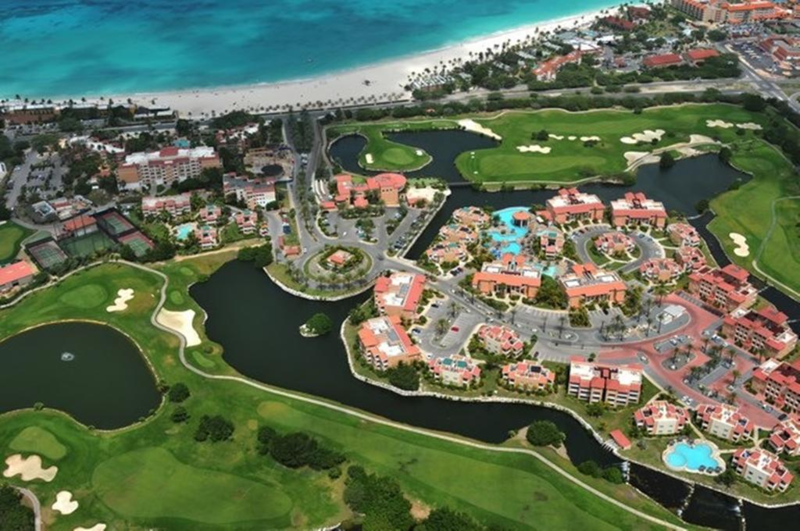 This quaint tropical resort is located on the gorgeous Eagle Beach of Aruba, perfect for a couples retreat. No matter which size unit you choose you will have free wifi, free parking, kitchen, and balcony or patio. Check in is at 4pm and check out is at 12pm. Once you’ve settled in, you will be just in time for live music and happy hour. Whether you head straight to the beach, pool, or on site restaurant you can enjoy your favorite cocktail and meal or try something new and exciting. Go for it, you’re on va-ca! Oasis Beach Bar is a cute little cabana right on the sands of Eagle Beach. At Pata Pata Bar they have grab & go pincho kebabs Thursdays – Saturdays. Expert mixologist will whip you up a refreshing cocktail, happy hour4:30pm-7:30pm. Islander Grill is cozy and colorful spot where you can have breakfast 7am-11am, lunch 12pm-5pm, dinner 5:30pm-9:30pm. They also have all you can eat ribs every Wednesday. Don’t forget to try the delicious tapas at Las Rambles Restaurant as well! Oh, you wont find any plastic straws, stirrers or cups because La Cabana is doing their part to protect the environment! Staying fit is important and easy to do while on this vacation. 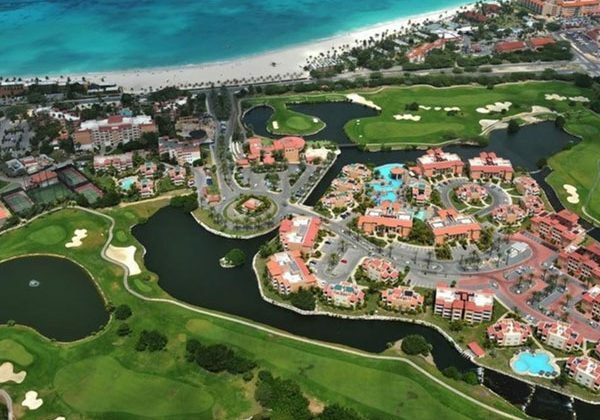 La Cabana, of course, offers beach access and racquetball courts but also a state of the art fitness center and tennis courts. At the pool you can play ping-pong or pool volleyball. Aquatic exercises and couples dance lessons are also available. 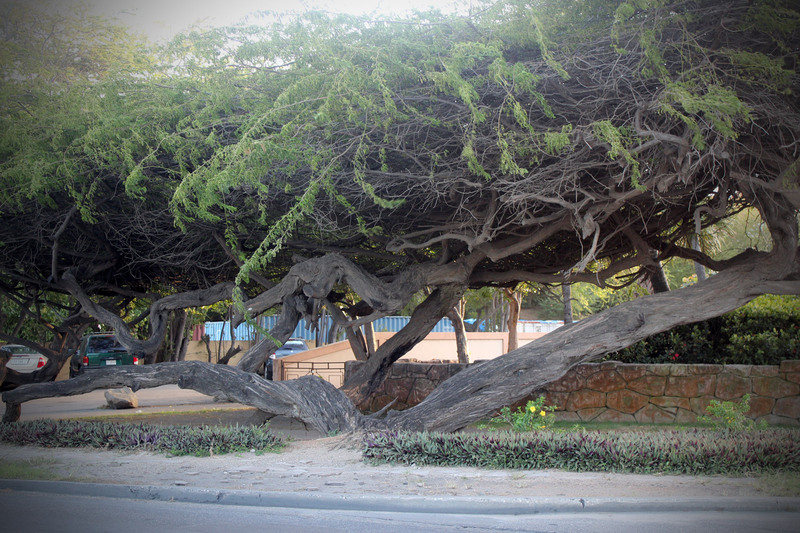 Head out and explore the natural wonders of Aruba. Hiking, biking and adventure around every corner. Need some water sports in our life? Yes, well there is no shortage of fun in the sun here. 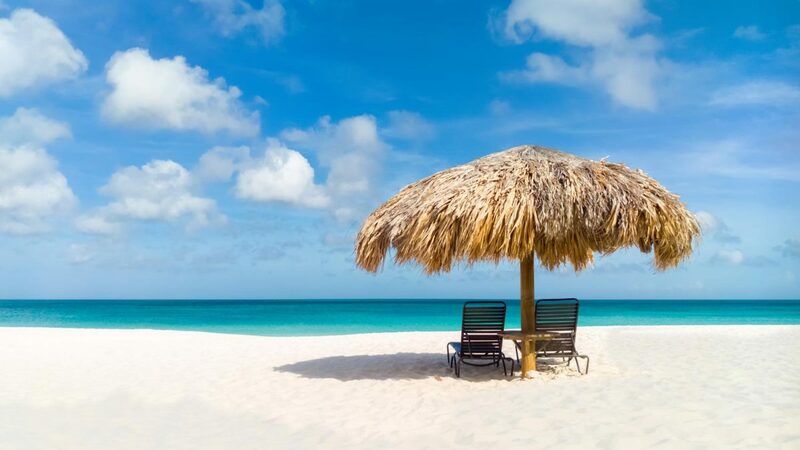 Aruba has more sunny days than any other Caribbean Island! Surfing, windsurfing, kitesurfing, paddle boarding all at Eagle Beach. Wariruri, Andicuri, Urirama, Arashi, dos Playa, have also been picked as favorites for surfers. Muraya, Quadarikiri for pros only, no seriously! Take a deep sea fishing tour and challenge yourself to reel-in the biggest catch of the day. Diving off shore reefs and searching the famous Antilla, one of the largest shipwrecks in the Caribbean, will surely take you to another world. Snorkeling is always fun and an exciting way to explore the magical underwater realm. Red Sail Sports can take care of all of your water sports needs and have beautiful premier vessels and expert captains that know all the great spots. You can even set sail for a romantic sunset and dinner. Your tropical paradise vacation awaits you! 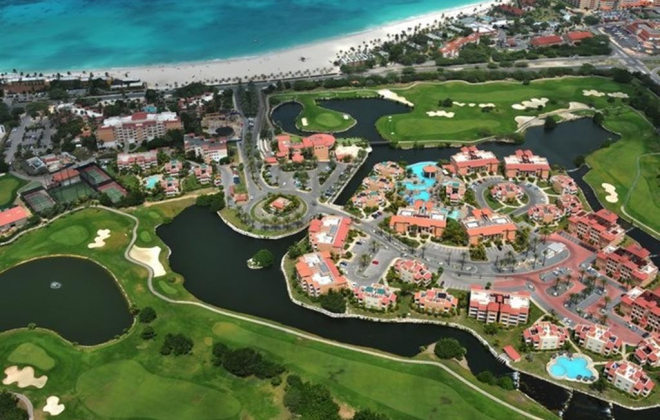 Contact Julie at Concierge Realty and save thousands over the resort rates! Have a timeshare question, or just need help with finding the perfect vacation? 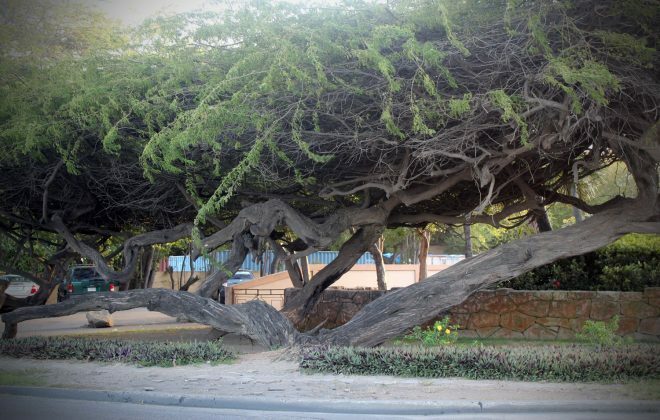 Divi Dutch Village Links Golf Course. Aruba golfing!